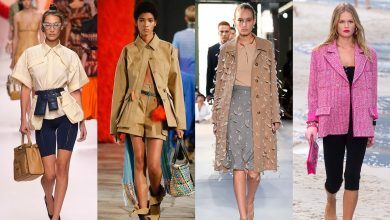 Spring and summer mark some of the most popular seasons for travel. From family vacations to honeymoons and couple’s retreats, the much-needed break time starts now. While vacations are supposed to be all about having fun, one cannot forget to be cautious as unforeseen circumstances can arise during your travels such as a car accident. What would you do if you were involved in an auto accident outside of your home town? Trying to remember what to do in an unfamiliar destination can be nerve-racking to say the least. 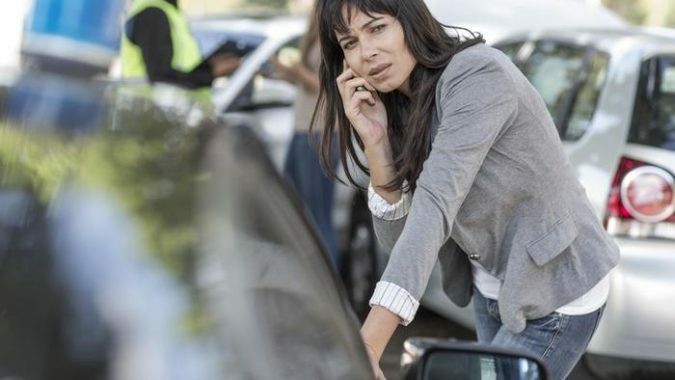 Below, are some suggestions on how to handle an out-of-town accident. 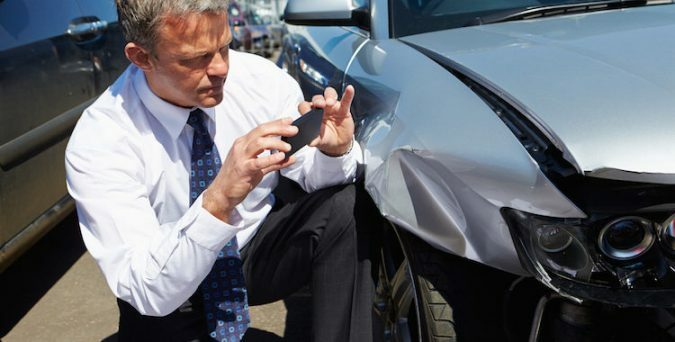 Whether it was a fender bender or a serious accident that involved some injuries, contacting the police when you’re involved in an out-of-town auto accident is a must. You’ll need to have an accurate account of what happened. Not to mention, since you’re vacationing, the chances of you locating nearby witnesses again is going to be rough. If you or a passenger in your vehicle is suffering from injuries, now would be a good time to contact a personal injury lawyer to help you file an insurance claim and suit if necessary. You can find more information here. If you can, while you wait for the authorities, it is a good idea to collect contact and insurance information from the other driver. When doing so, be sure not to admit fault or wrongdoing as this can gravely impact your insurance claim. Simply exchange names, addresses, phone numbers, insurance company contact details. You can either work with a personal injury attorney or your insurance provider to file the claim with the information you’ve collected. If there happen to be witnesses nearby, see if you can get them to give you their contact information. If you’re in a city as big as New York for instance, trying to locate them later can be like trying to find a needle in a haystack. All you need is their name and a contact number. Pictures are pertinent to your insurance claim. 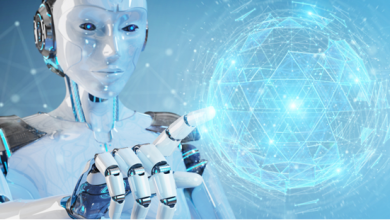 They can help insurers to determine the extent of the damage, whether or not it’s covered, and how much it may cost to repair. 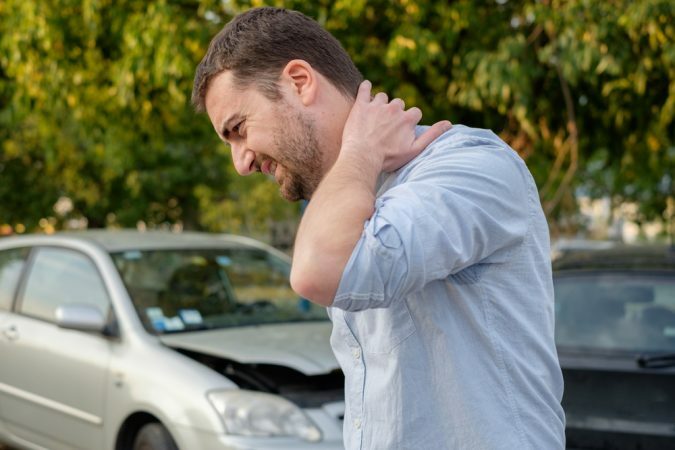 Photos of your injuries will also be needed if you decide to file a personal injury suit against the driver. Even if you believe you feel fine it is a good idea to be checked out after being involved in an auto accident – especially when you’re on vacation. Locate the nearest hospital to have a medical professional treat any injuries and assess the extent of the damage to your health. 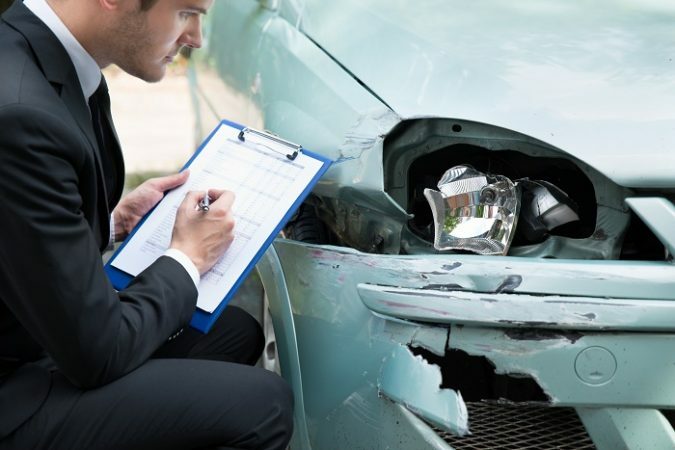 Some common accident injuries can sneak up on you days later so getting documentation right away that the injuries resulted from an accident is pertinent to any claim or suit you may file. Be sure to provide the hospital with accurate contact information for your primary care physician so that any findings can be forwarded to your doctor’s office for further medical treatment. When you get home from your vacation, it is important to immediately file your insurance claim. 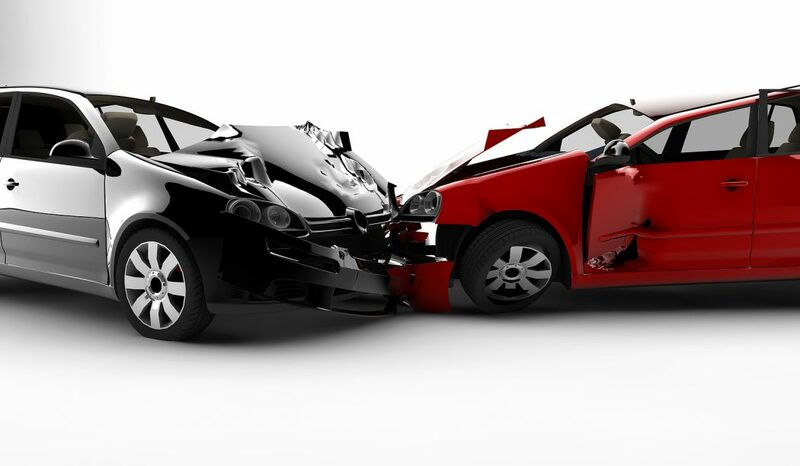 Contact your insurance provider and give them all of the information you’ve recorded from the accident. The police report, witness information, medical reports, photos, and the other driver’s information. Provide as much detail as possible about events leading up to the accident so that they can best discern who was at fault. It will likely take a few days for you to hear back about your claim. 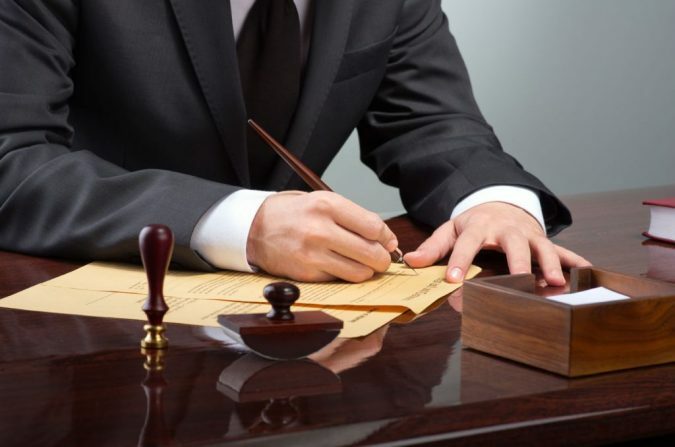 If your injuries are extensive and it’s costing you a ton, filing a personal injury suit might be your best option for getting the compensation you deserve after your accident. Contact your personal injury attorney to discuss details of the accident and determine how much if anything you can recuperate in trial. No one goes on vacation waiting get into an accident, but the fact remains that accidents happen all the time. When you’ve been involved in an out-of-town accident it is important to remain as calm as possible and follow the above-mentioned steps. This will help you to resolve the matter as quickly and efficiently as possible.